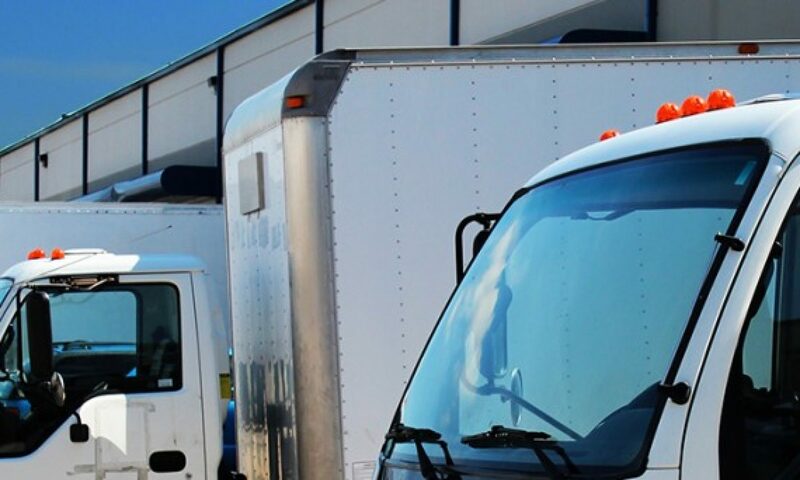 Whether you’re a florist, a local government agency, or a moving company, optimizing vehicle use is essential to the success of your business. Luckily, Spireon offers VehiclePath, an all-in-one local fleet management solution tailor-made to fit any small or medium businesses’ needs. As a local business owner, it’s difficult to have a pulse on the daily operations of your business. Between managing your customers, employees and the books, there’s no time to investigate wasteful practices that can potentially deplete your bottom line. VehiclePath is an information platform that provides local fleet owners with affordable, real-time fleet GPS tracking solutions for improved fleet management. The solution provides actionable business intelligence that gives busy business owners the power and know-how to detect and eliminate inefficiencies. Advanced GPS tracking tools help fleet owners improve worker performance, dispatch vehicles more effectively and reduce operating costs. But VehiclePath isn’t a one-size-fits-all platform. It can cater to a many of industries – today we will take a look at utility companies. With today’s extreme weather and Mother Nature wreaking havoc on power lines everywhere, utility companies are busier than ever. Remember the backlash utility companies received in the wake of Hurricane Sandy? Your workforce is on the road 24/7, travelling hundreds of miles in a single day. With VehiclePath, utility managers have real-time access to data about the location, status and safety of their employees. This information helps managers prioritize jobs, track assets and equipment and reduce fuel costs.